2 semesters. 3 courses in each semester. Objective: To improve the executives' English language skills in all areas i.e. Reading, Writing, Listening, Speaking & Grammar. 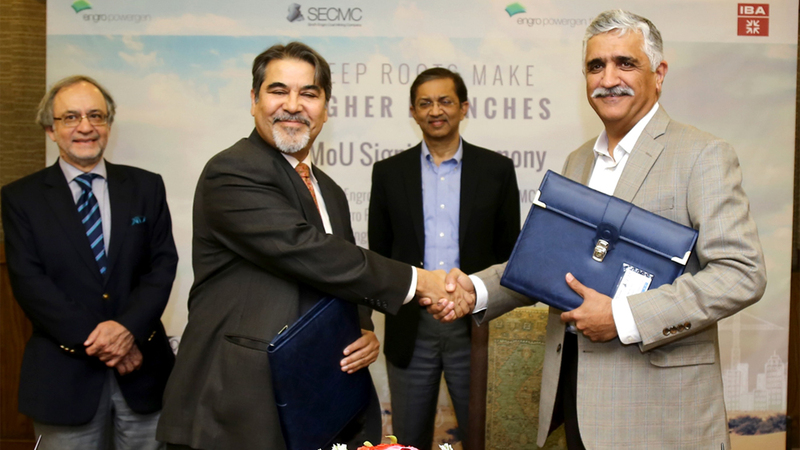 Public Financial Management, Support Program for Pakistan, is a European Union funded technical assistance program for the Government of Sindh. The program is executed with the assistance of Oxford Policy Management (OPM). Through this program various financial management reform activities have been undertaken. As part of this program, training in the use of MS Excel was conducted for staff/management of line departments of the Government. As per understanding, IBA Karachi conducted the trainings for four (4) batches. 5 batches of 20 persons each. This 50 hours training was designed for the Administrative Staff & Teachers of Sindh Workers Welfare Board (Education Services). This 40 hours training was designed for the Elementary & Montessori Teachers of Sindh Workers Welfare Board (Education Services). 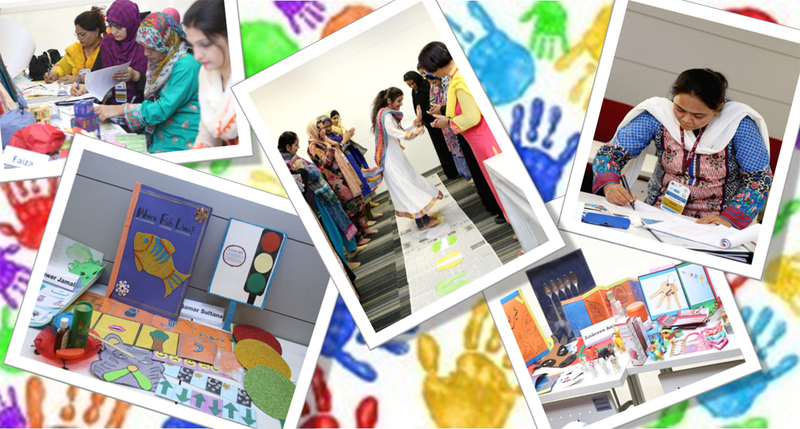 Ten (10) half day practical activity based workshop aimed at embarking upon revisiting the role of Montessori teachers to renew their learning about this method along with contextualize implementation plan in various parts of province/cities. 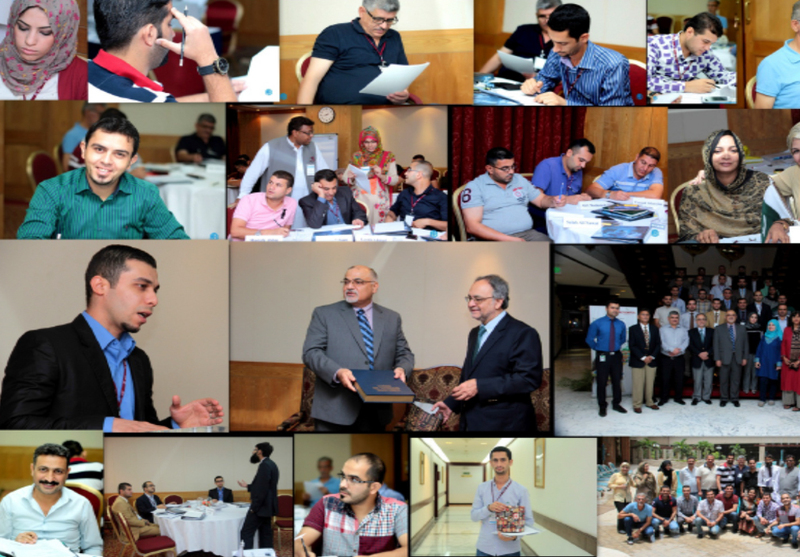 The pilot training for the designed course was conducted at the State Bank. The participants were from OG1 to OG 4 from various departments across the State Bank of Pakistan. The course was designed with the mutual consultation of lead trainer, associated with the Institute of Business Administration (IBA) and head of the departments, HR officials at the State Bank and NIBAF officials. 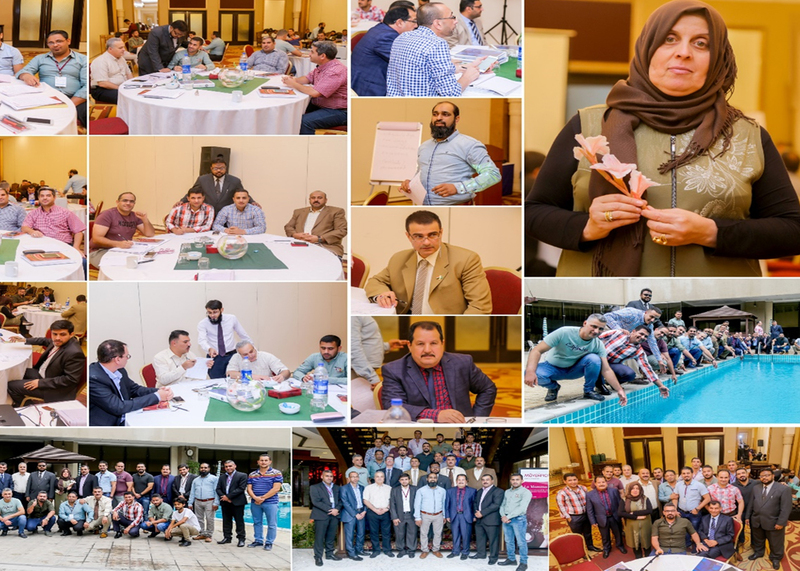 Expectations were recorded at the Training Need Assessment (TNA), which was conducted on October 8th, 2015 by the three member team from IBA, comprising of lead trainer and CEE members. The 24 hours training was given to the employee of the State Bank. 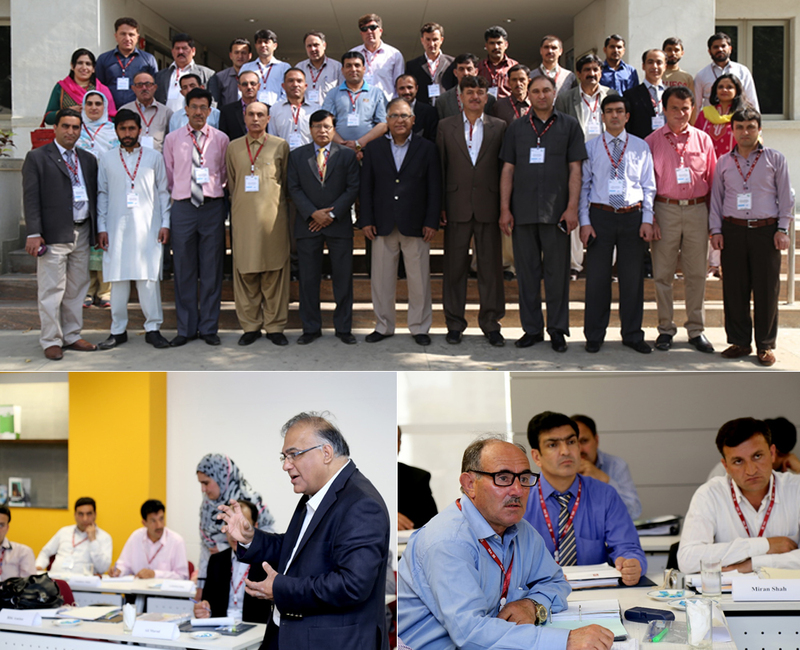 The participants were from OG1 to OG 4 from various departments across the State Bank of Pakistan. This development program is designed to provide participants with learning opportunities induce new concepts in marketing and business development skills of product managers, group products managers and marketing managers. The program was specifically designed for first line supervisors to develop their managerial and leadership skills. This 40 hours in-house weekend training was designed especially for the sales team of SCB to equip themselves with necessary tools required for effective verbal and written communication.